I hope you enjoy this list of Divination Tools. 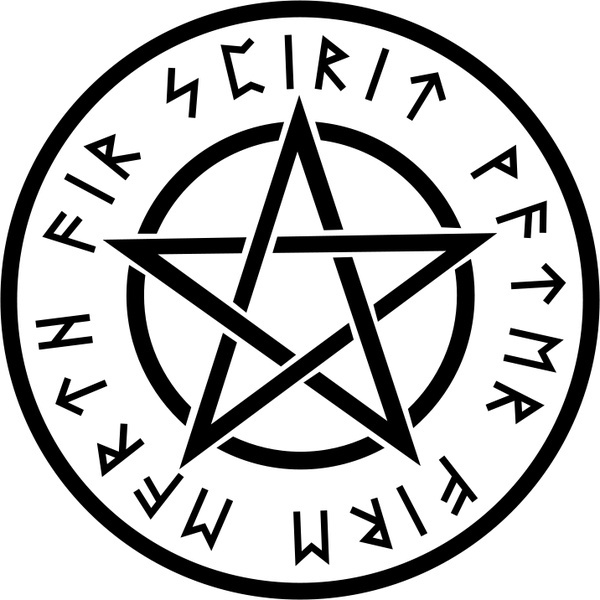 This pentagram symbolizes the five elements, namely, SPIRIT (top), WATER, FIRE, EARTH, AIR. We are SPIRIT in direct interaction with each of these other necessary, and much needed, elements. This set is available at both Amazon (US) and Amazon (CDA). This kit is available at both Amazon (US) and Amazon (CDA). This deck is available through its creator, Leila Vey.